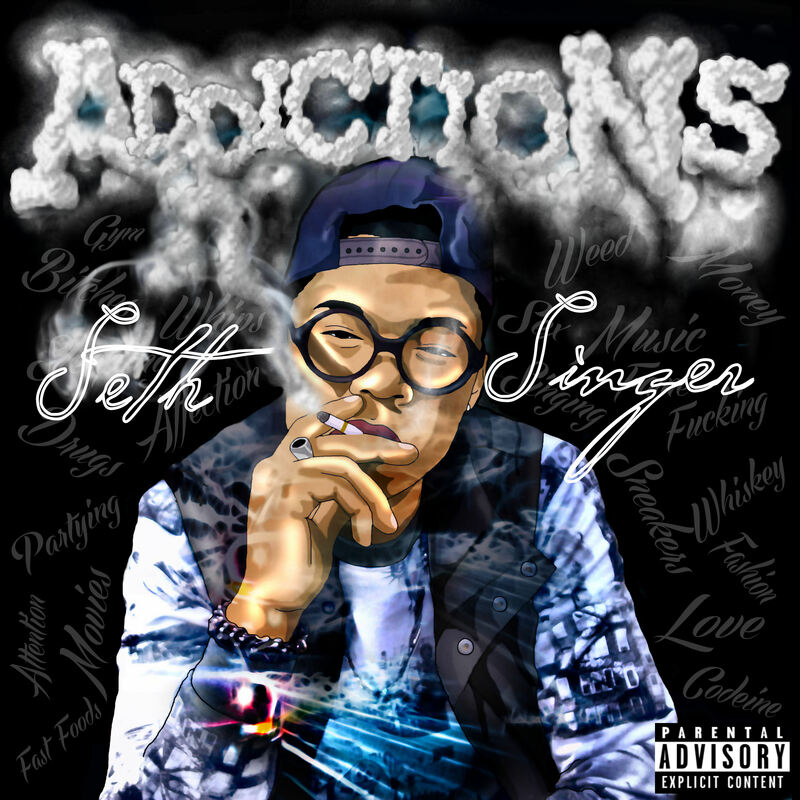 Seth Singer’s debut Mixtape “Addictions” is an elaboration of his perspective on being addicted to various worldly habits. He also highlights on his past experiences in different situations,and reveals his hopes,ambitions and future ventures. On this project he worked with Dogmore Ent’s RUFF (also produced Mashayaboqhe’s ”Shandaraba” feat Okmalumukoolkat & Maggz ‘s hit single”Change” production credits also go to Producer’s Playground MX BEATS. 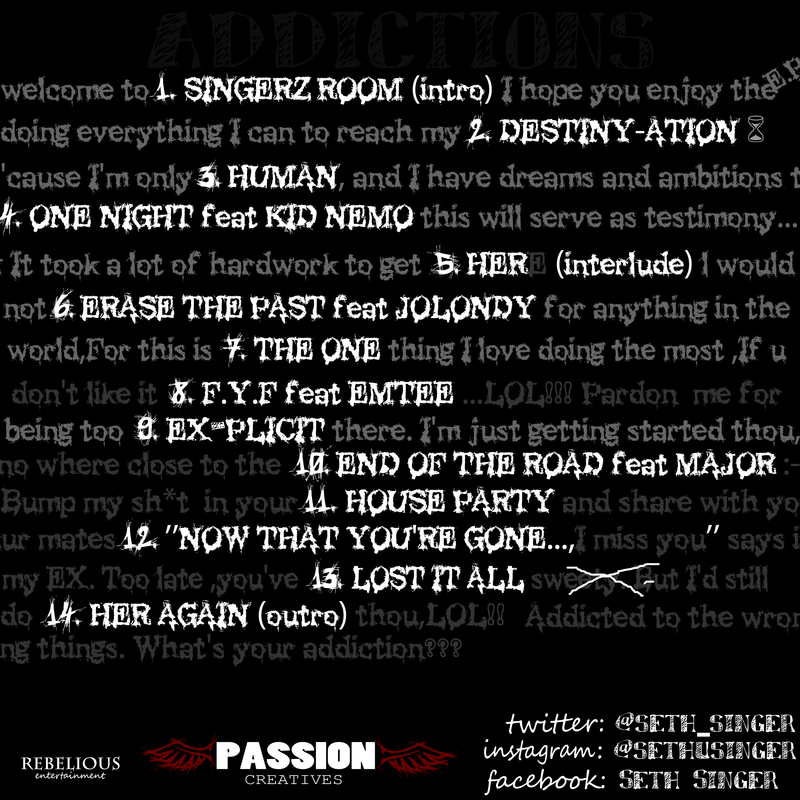 Alternatively go to www.sethsingermusic.blogspot.com for everything else. Previous Post 2014 SAHHA (SA HIP HOP AWARDS) Nominees.